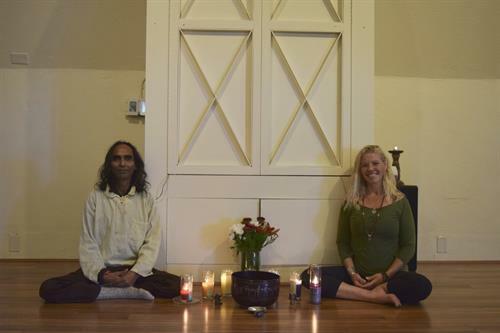 Join us for our Yoga Teacher Training & Advanced Studies info night! Open to anyone considering our next 200HR YTT program. We will begin the evening with a short breath, meditation, and asana practice, followed by an introduction of our program and Q&A. You are invited to stay after for a potluck and mingle with other YTT graduates from previous programs.